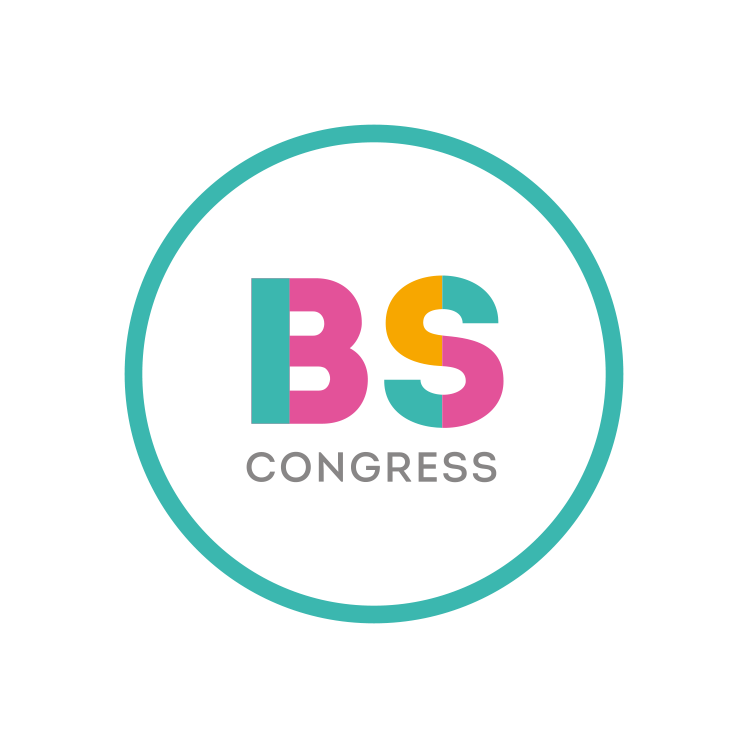 From 4th to 10th July 2019: BENIDORM BK CONGRESS. An event in which we have an incredible selection of national and international renowned artists that will delight us with their best Shows, Workshops and Master Class, with the music of some of the most relevant DJ’s on the national and international scene, with pool party, after hour and various dance floors, sun, beach and swimming pool. MASTER WEEK BK. The Master Week is a training activity with accredited qualifications by BK both in terms of hours and contents. These courses are aimed at people with an advanced level of dance who want to perfect and expand their knowledge. All the educational activities, shows and parties will be held in the magnificent facilities of the HOTEL GRAN BALI****. We recommend that you book your accommodation as soon as possible because, in addition to enjoying special prices for early booking, you will ensure the convenience of not having to take your car and being able to optimize your resting times, swimming pool and activities to the maximum. This is BENIDORM BK CONGRESS, an event made and designed so that all lovers of BACHATA and KIZOMBA can enjoy a few days of what we like best, with the greatest comfort, so that your only concern is to dance until the body endures, learn and meet people while you enjoy the countless possibilities offered by the city of BENIDORM and its environment. Live in Benidorm Summer Festival a unique experience, with a training with professionals recognized worldwide. Training, fun and execution on stage with them on stage. Share and develop with Alba Sanchez, all their technique, sensuality and energy to a maximum level. Join the Bachata Boot Camp in Benidorm BK Congress. More than 8 intensive hours where you will learn a choreography step by step, which you will have the opportunity to dance in the prestigious Benidorm scenario nothing more and nothing less than with Alba Sanchez by Ronald & Alba. Benidorm BK Congress part of the Benidorm Summer Festival program presents the competition for schools in Bachata, with a total of € 5000.- in prizes, aimed at encouraging the dance academies where many of the salseros take their first steps and continue for many years learning the Afro-Antillean styles.